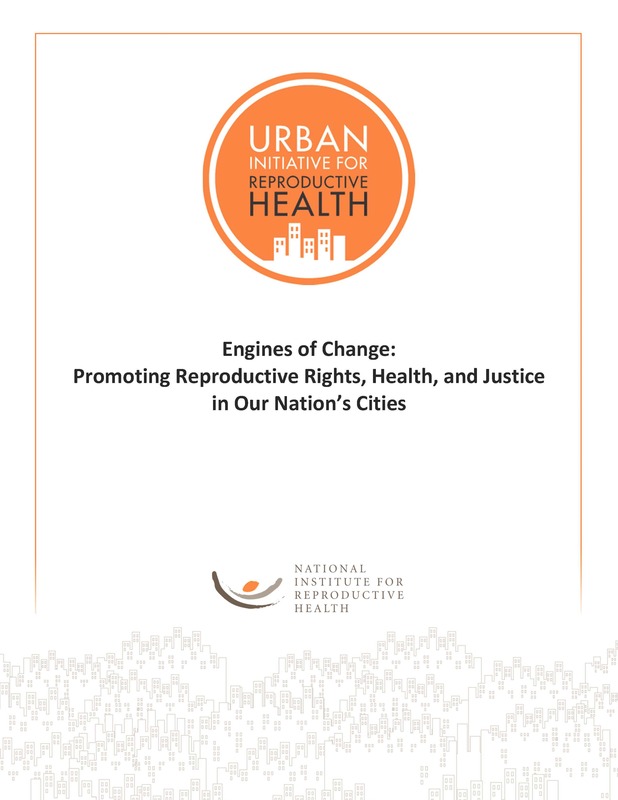 In 2008, the National Institute for Reproductive Health made a commitment to create and implement a proactive agenda for women’s reproductive health, rights, and justice at the local level. 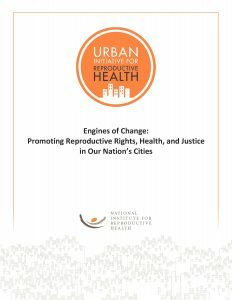 As this Urban Initiative for Reproductive Health (Urban Initiative) enters its sixth year of work to forward this agenda in communities across the United States, we felt it was important to take a step back and evaluate what we and our partners have achieved thus far, and to use these lessons to lay the groundwork for our future efforts. I am proud to present the result of this process.